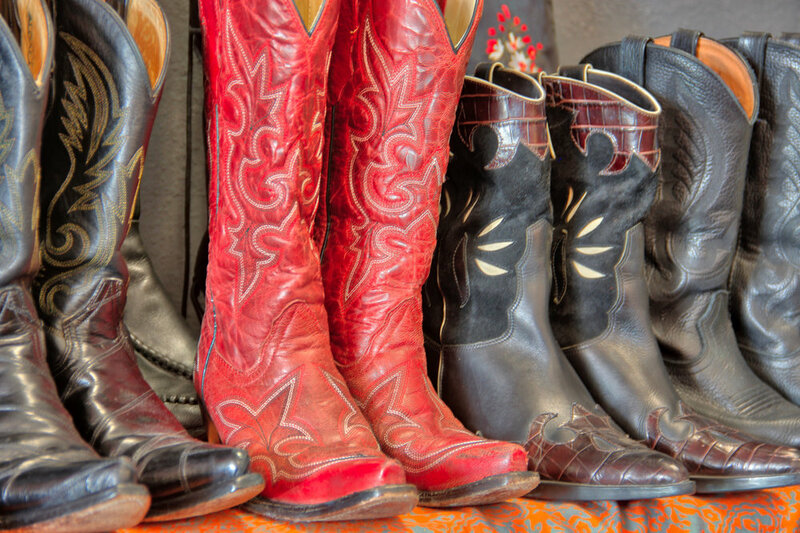 What Women Want is a consignment shop located in the heart of Texas. We specialize in name brand items like Michael Kors, Louis Vuitton, Vera Bradley Chico’s and more. 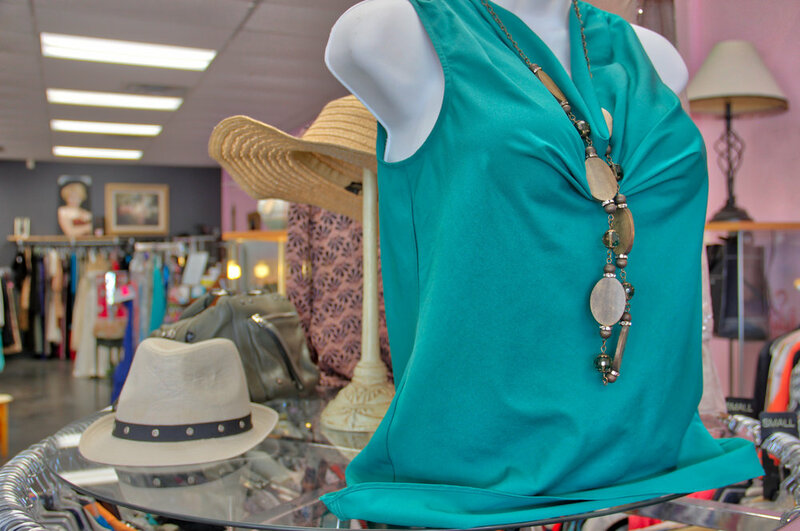 We carry women clothing, shoes, purses and accessories. 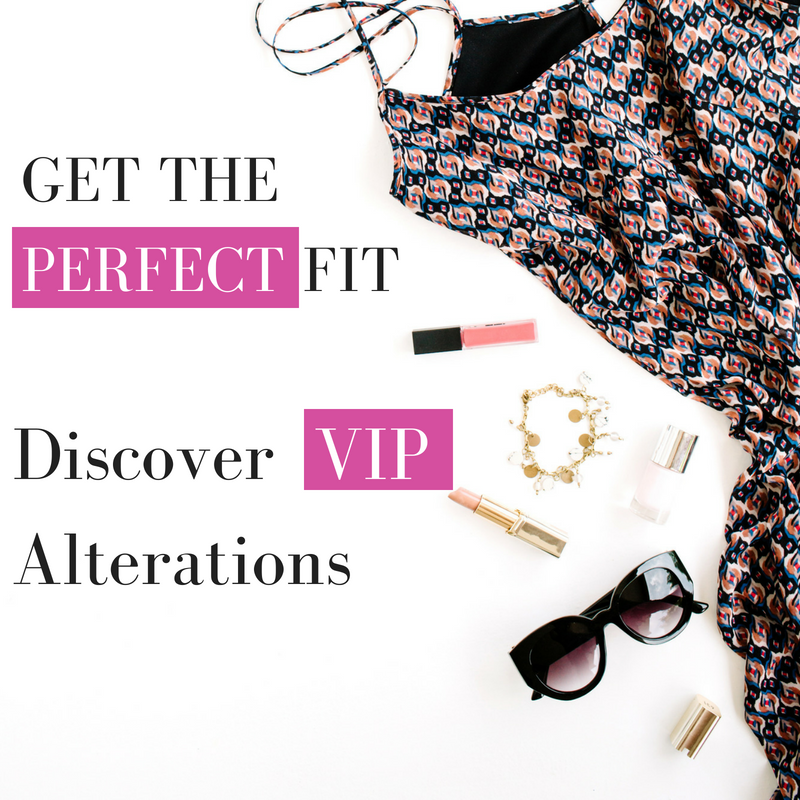 While most of us think of “resale” as items someone as thrown away, we like to think of it as re-purpose, recycling, reinvesting, or just plain “make sense shopping”. 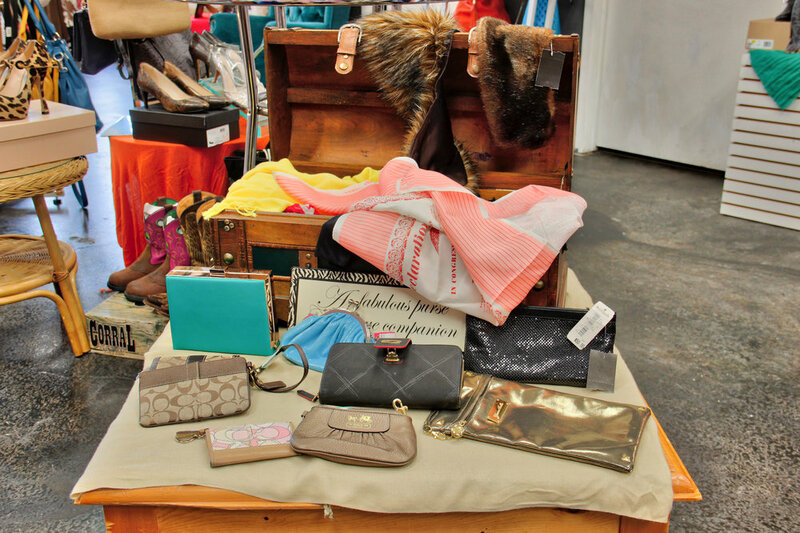 We believe, consignment/resale shopping is a way to stretch a dollar, while making an investment. We strive to provide personalized service and big brands at small prices.